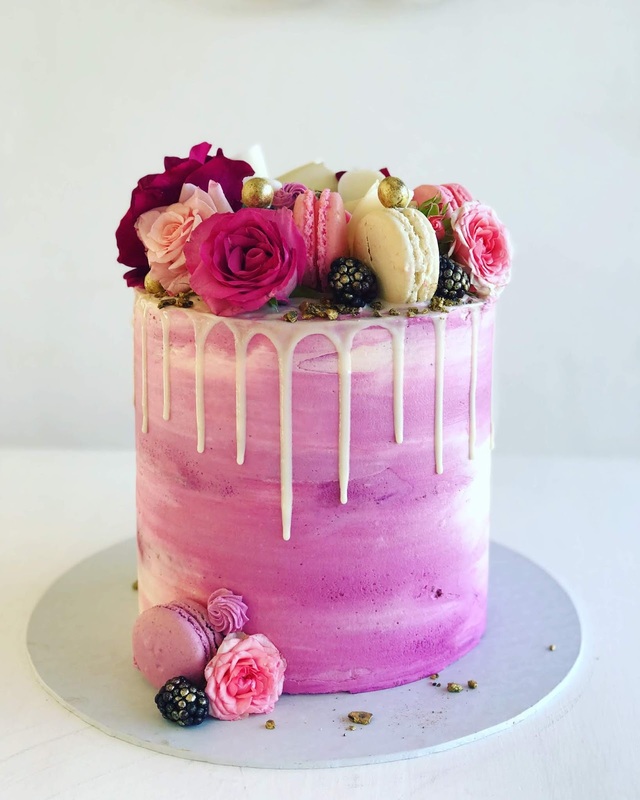 Durbanville birthday cakes, Cape Town: This is just the loveliest pink color! It goes so well with macarons, berries and white chocolate. This was a 50th birthday cake for someone in Stellenbosch. 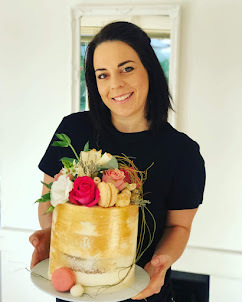 The cake was 22cm wide and 20cm tall. Easily serves 30-40 guests.